Is your system having any issues? A guaranteed service care for your hardware and software may be what you need! HPE Foundation Care provides electronic access to related product and support information, enabling any member of your IT staff to locate this commercially available essential information. 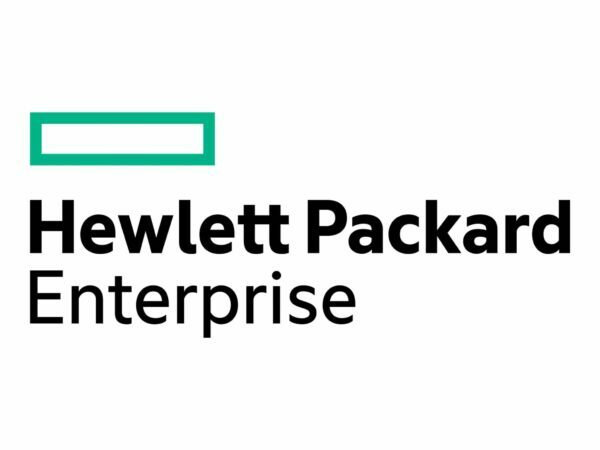 Hewlett Packard Enterprise technical resources work with your IT team to help you resolve hardware and software problems with HPE and selected third-party products. For hardware products covered by HPE Foundation Care, the service includes remote diagnosis and support, as well as onsite hardware repair if it is required to resolve an issue. For eligible HPE hardware products, this service may also include Basic Software Support and Collaborative Call Management for selected non-HPE software. For more information, be sure to contact us to find out how this service may benefit you! for more products, be sure to look here on Rack Simply!